February 17th, 2013Absolutely new multilingual frames! 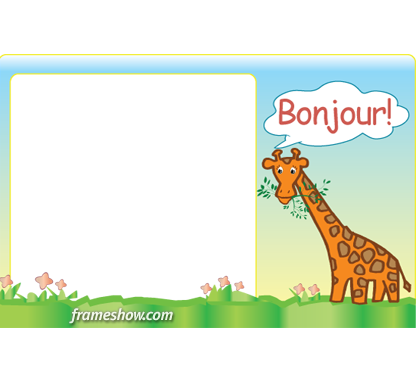 New frames have been released in english, french, german, spanish and portuguese! You can find them in the following subcategories! 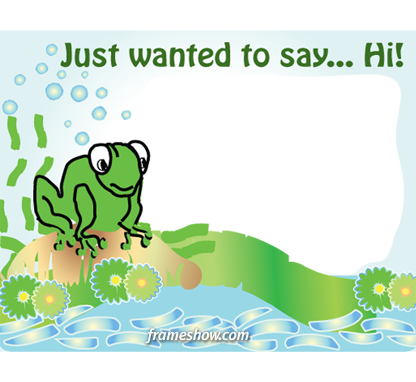 See more photo frames to choose from and create a multilingual e-cards for your friends!